Android Auto and Apple CarPlay made waves at this year’s Google I/O and WWDC respectively, each of them taking steps to become more mainstream in the market. 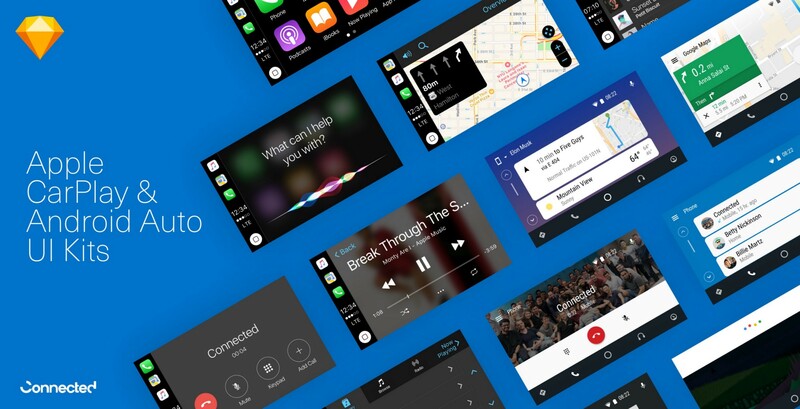 Android Auto is making itself available across all devices (phones, tablets, etc.) via the Google Play store, for example, while Apple CarPlay now supports over 400 different car models. 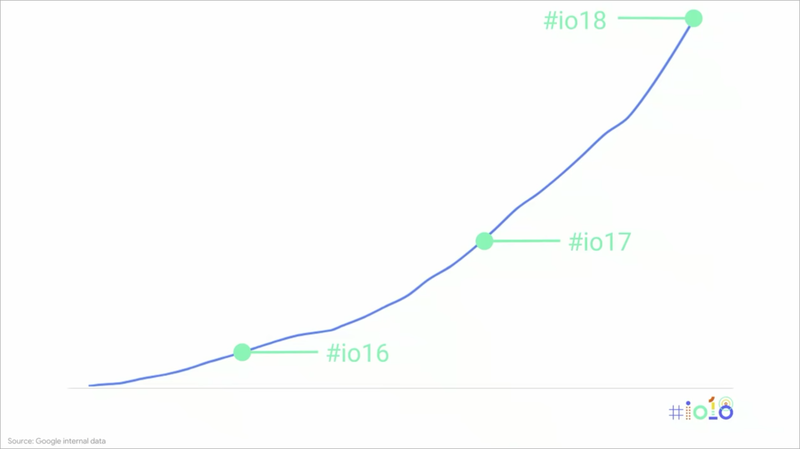 A slide from Google I/O demonstrating the 300% uptick in Android Auto user growth since last year. Most importantly, we are seeing more support for third-party apps on both platforms (e.g. Waze), which means that for folks in the product development space — designers, engineers, etc. — there is opportunity to build new experiences for the car. Unfortunately, however, there aren’t a lot of UI kits provided by Apple or Google to design those experiences, so I put together some of the key screens such as music player, maps view, contact list view, “now calling” view, voice assistant, etc. You can download those UI kits below. Enjoy! 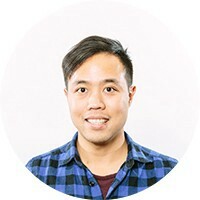 I’m Jacky, a Product Designer at Connected, a software product development firm. Though I wrote about why touchscreens in cars tend not to work, we should still be prepared for their increasing presence!